Update, July 17th, 2018, 9 a.m. PST: The Unicode Consortium teased a new batch of emoji back in February, but today on World Emoji Day, Apple confirmed that the following emoji are indeed coming soon. Seventy new emoji will be rolled out in a forthcoming software update for all Apple products. It feels like Christmas each time the Unicode Consortium rolls out a new set of emojis. The Emoji 11.0 release is ready to go and set to launch this June, but you can see all 157 new 2018 emojis now. Redheads who launched Change.org campaigns to get a redheaded emoji will be pleased to learn that ginger emojis are here. There are also superheroes and supervillains, cleaning supplies, and lots more yummy food emojis. And as per usual, there are always a handful of random emojis like an emoji of a foot and a microbe. Emojipedia put together a video to highlight the new emojis, however, the Unicode Consortium points out that these “new emojis” are actually just mockups, and it’s up to Apple and Google to design their own artwork based off these pre-approved samples. You know how emojis look slightly different on Android than they do on iPhone? Yes, meaning these sample images will change in the slightest when they hit your phones in June. Fun fact: Did you know that you can submit a request for an emoji? If you feel like you need a dog emoji that looks like your boxer-beagle mutt, then go ahead and request one from Unicode. The supervillains and redheads are super cute. We love the “OK” face because it’s a better alternative to always sending the “thumbs up” emoji. The “roll of paper” makes the passive aggressive task of texting your roommate to buy more toilet paper much less annoying. 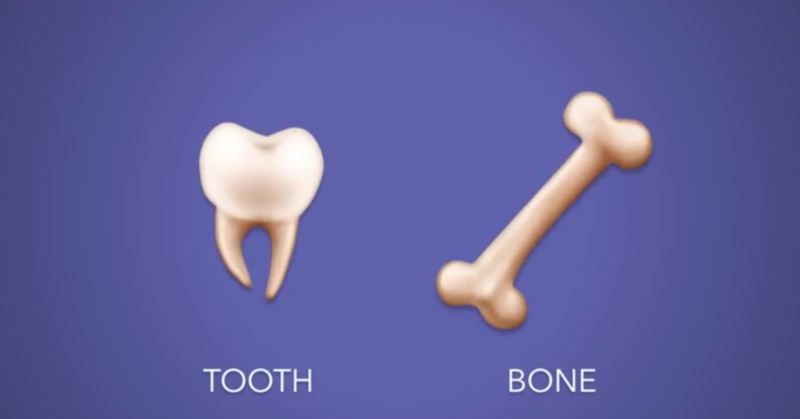 Weirdly there are also “tooth” and “bone” images. The following 157 new emojis join the emoji universe June 2018. Get excited.